A road movie through Thailand’s soul. CO-DIRECTOR & PRESENTER: KRAISAK CHOONHAVAN is Thailand’s most outspoken human rights activist in the political arena; his area of expertise being Burma and the Muslim South. At the time of the filming of Citizen Juling, he was the senator for Korat province, chairman of the Senate House Committee on Foreign Affairs and member of the Senate House Committee on Southern Security and Human Rights and, as such, became one of Thaksin Shinawatra government’s fiercest critics. Being high on the Prime Minister’s blacklist, he took considerable risks by repeatedly going South to make this film. 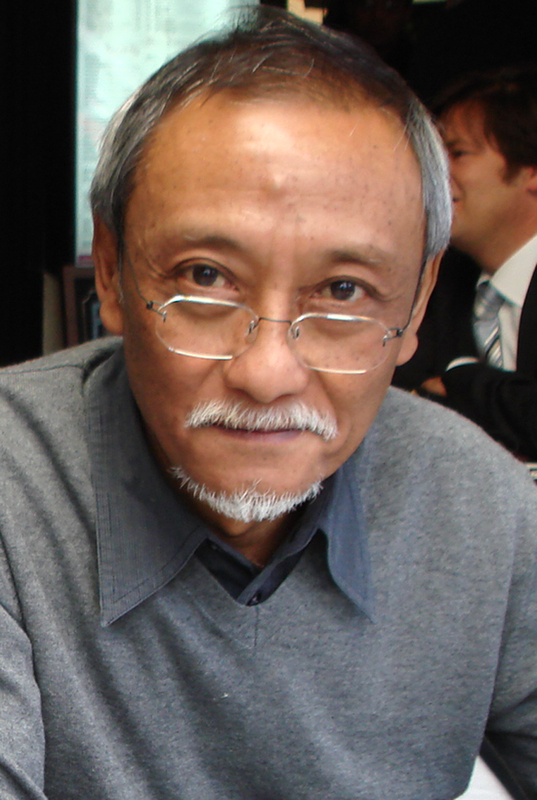 After the military coup d’etat that removed that administration from power in September 2006, he served on the Independent Commission for Study and Analysis of the Formation and Implementation of Drug Suppression Policy, investigating extra-judicial killings in the Thaksin regime’s so-called ‘War on Drugs’ in which some 3,000 people lost their lives. After the elections of December 2007 which brought Thaksin’s politicians back in power, Kraisak has become an opposition member of parliament. He is also active in cultural affairs, being instrumental in the drafting of many art supportive initiatives and legislation, such as the setting up of the Ministry of Culture and its Office for Contemporary Art, and the Bangkok Centre for Contemporary Art. CO-DIRECTOR & CINEMATOGRAPHER: MANIT SRIWANICHPOOM is Thailand’s best known photo-artist in the international art world. His work, including the iconic ‘Pink Man’ series, his high-gloss satire on Asian contemporary aspirations and consumerist culture, is collected by museums and private collectors all over the world, including the Maison Europeen de la Photographie in Paris. As an art activist, he contributed to the founding of the Ministry of Culture’s Office for Contemporary Art and the Bangkok Centre for Contemporary Art. In 2007 he was awarded the highly prestigeous Higashigawa photography prize (Japan), and is cited by Phaidon Press’ Blink as one of 100 most interesting photographers in contemporary art today. 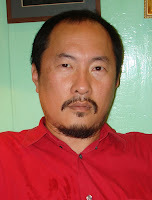 CO-DIRECTOR, WRITER & EDITOR: ING K is a Thai writer, painter and filmmaker. Although best known in Thailand as the author of ‘Behind the Postcard’, an environmental activist handbook disguised as a travelogue, she has since switched from environmental investigative journalism to writing about film and poetry. 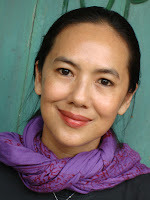 As a filmmaker, she made three documentaries: Thailand for Sale (writer), Green Menace: the Untold Story of Golf (writer-director) and Casino Cambodia (writer-director), which were broadcast on TV and shown in film festivals around the world but never in her own country. Her last film, My Teacher Eats Biscuits (writer-director), an experimental John Waters-esque 16 mm feature, was banned by the Thai government censorship board in 1998 and its director interrogated by the Parliamentary House Committee on Culture, the Arts and Religious Affairs. Citizen Juling is her first film in almost ten years.